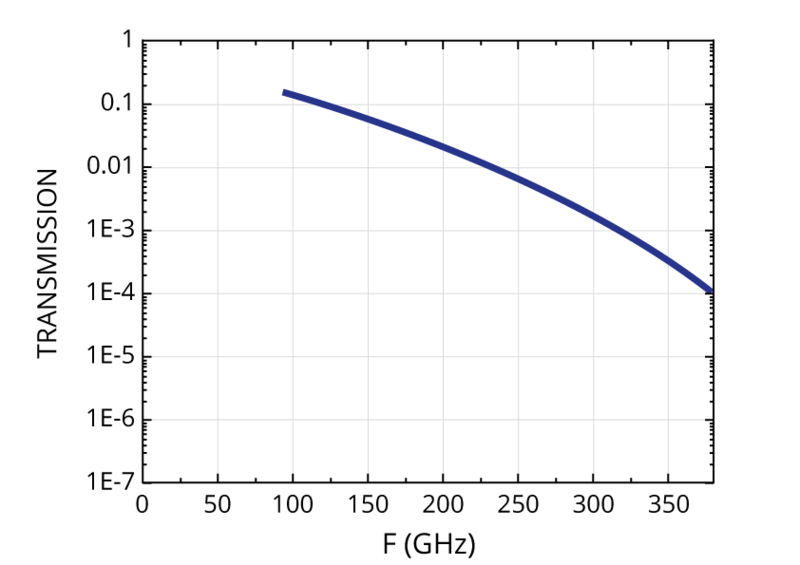 Research into new materials and semiconductor technology had expanded existing boundaries to the terahertz extremes which opened doors for commercializing the THz technologies in numerous markets and various applications. 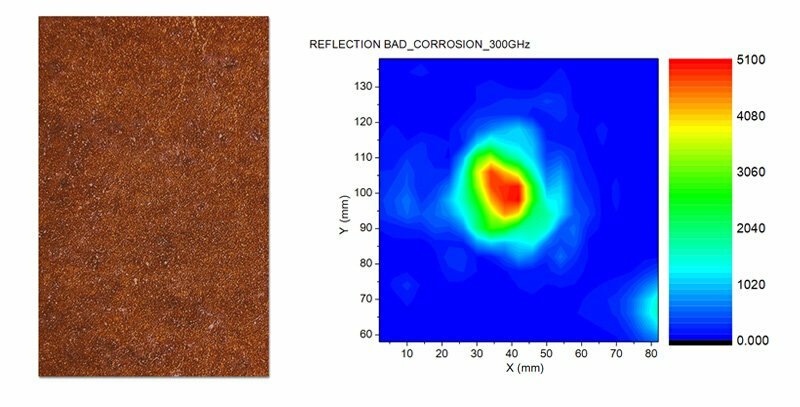 Terasense’s technology shows promise in Automotive Industry for such applications as detection of disrupted steel reinforcement and foreign inclusions inside rubber parts and detection of corrosion in coated metal parts. Pic 1. 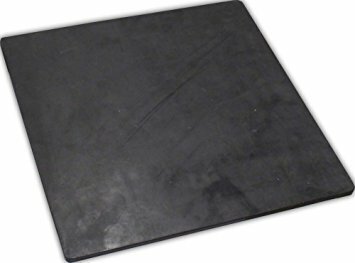 Flat rubber, 2.5 mm thick. Pic 2. THz transmission of 2.5 mm thick flat rubber sample. Case 1. Detection of disrupted steel reinforcement in rubber belt. As a safe and cost-saving alternative to x-ray systems used in quality control applications, TeraSense offers its high-speed linear THz scanning system for conveyor applications. Case 2. 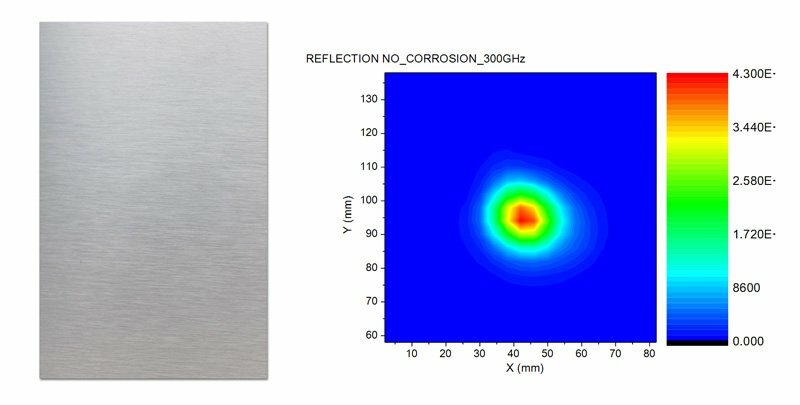 Detection of corrosion in metal parts. Most of the metal automotive parts are exposed to corrosion, but it is often difficult to determine it due to the fact that this part is coated with paint as, for example, body parts. In other cases, steel reinforcement of rubber belts or tires is subjected to corrosion. 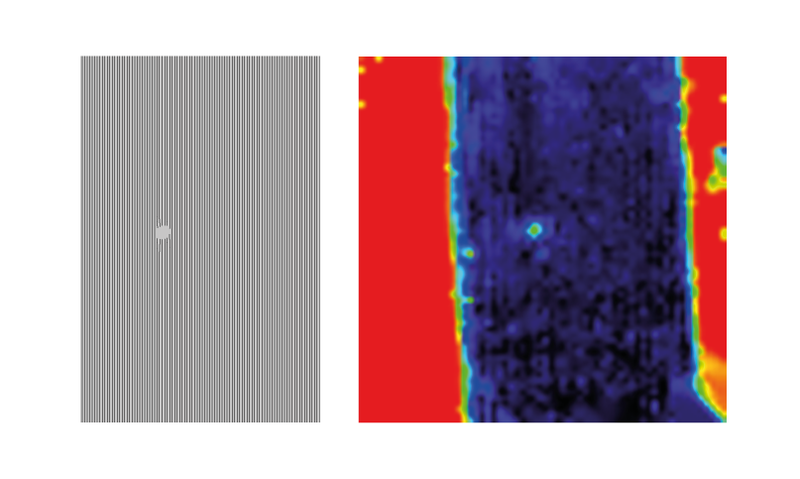 Much poorer reflection of the THz signal is observed from the corroded metal part then from plain metal without corrosion (Pic 4-5).